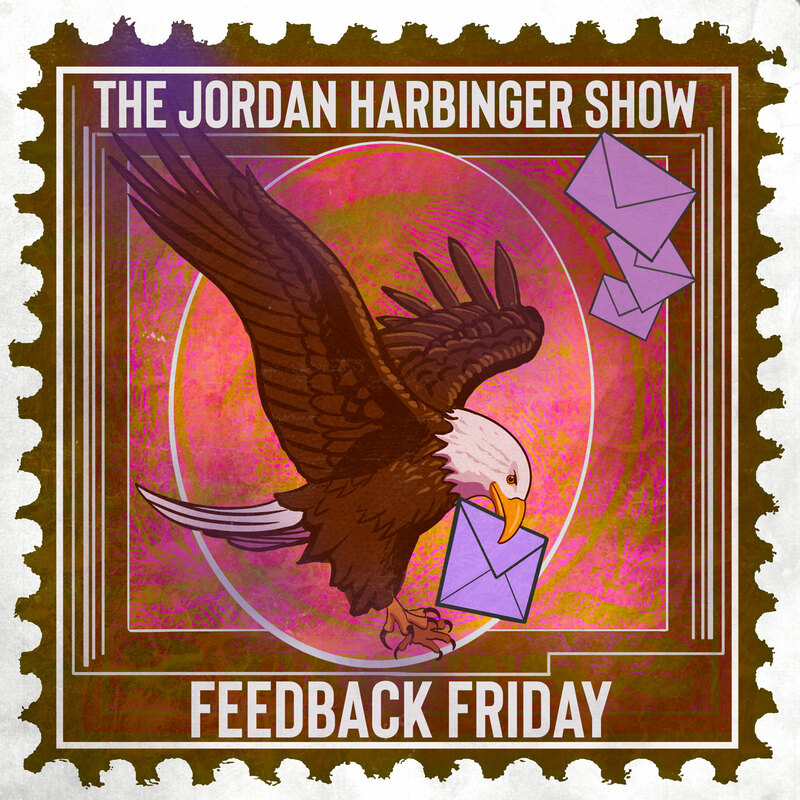 Jordan (@JordanHarbinger) and Jason (@jpdef) are joined by “Brutal” Linda Carroll (@Lovecycleslinda) for this round of Feedback Friday! How do you tell your friend he talks so much that other people don’t want to be around him? And could there be underlying issues for his incessant jibber jabber? Is resenting your spouse just one symptom of living a life that seems out of your control? What does it mean to be a victim, and how can you start regaining control? It seems like you have most of the trappings of a fulfilling life — so why are you too depressed to enjoy any of it? What’s really missing from the equation? Is it possible your significant other — who takes you for granted, talks down to you, and doesn’t appreciate or attempt to reciprocate the effort you put into the relationship — is just a jerk? Why did the person you’re dating wait to tell you a few months into the relationship that she doesn’t believe in monogamy? What’s the next step to take when a volatile and potentially suicidal loved one constantly cries out to you for help but never follows the advice you try to give them? Quick shoutouts to John from Elcott City and Tom Bilyeu and his Impact Theory Fans! Connect with Linda on Twitter at @Lovecycleslinda or drop her a line at lindacarroll44@gmail.com. Wine Access has been America’s best kept wine secret…until now. Get $30 off towards your first purchase of $100 or more by ordering through our special URL: wineaccess.com/jordan! From the comedy producers of Stop Podcasting Yourself, CBC’s This Is That, and Dexter Guff comes a new fiction series: This Sounds Serious, a Castbox original. Season 1 tells the story of Daniel Bronstadt and the most confounding 9-1-1 call ever made. Check it out here!